Showing results by author "Gus Garcia-Roberts"
All Porter Fischer wanted was the $4,000 Tony Bosch owed him. But Bosch would not pay him back, so he swiped Bosch’s Biogenesis ledgers as collateral. 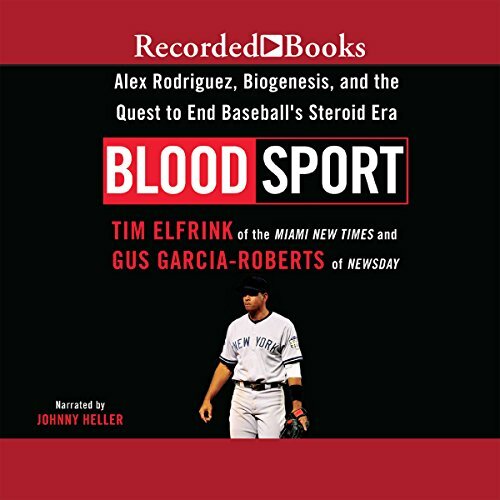 Fischer eventually examined the lists of clients and treatment plans revealed in the ledgers and saw what he really had: proof that major and minor sports figures came to the Miami antiaging clinic for anabolic steroids, human growth hormones, and other illegal drugs. That included one of the greatest sluggers in modern baseball history: three-time MVP Alex Rodriguez.